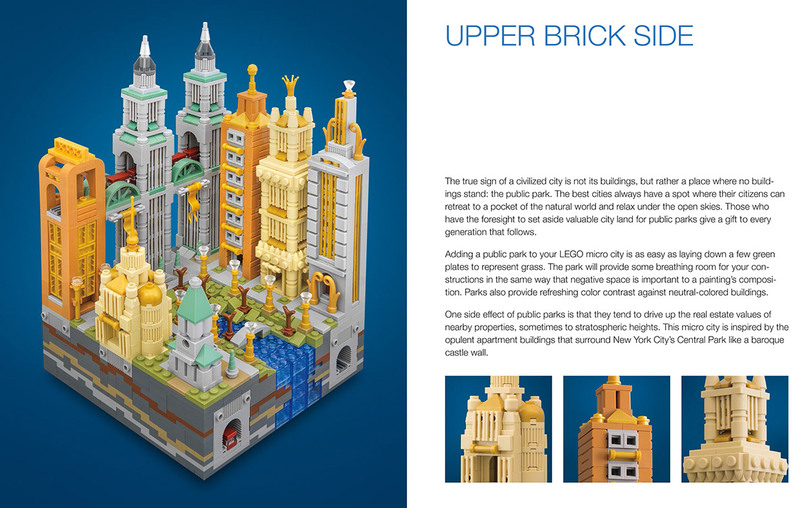 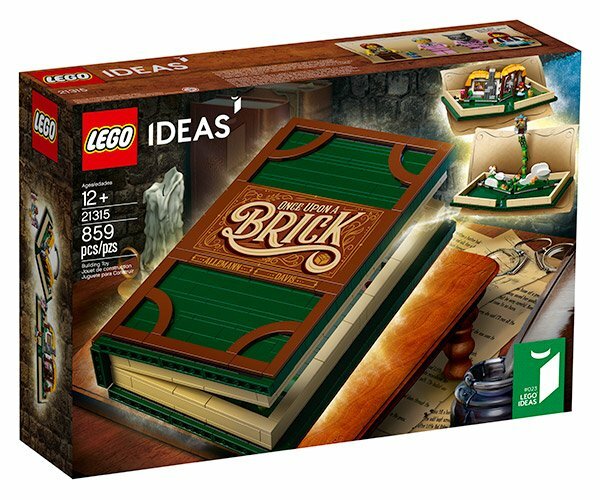 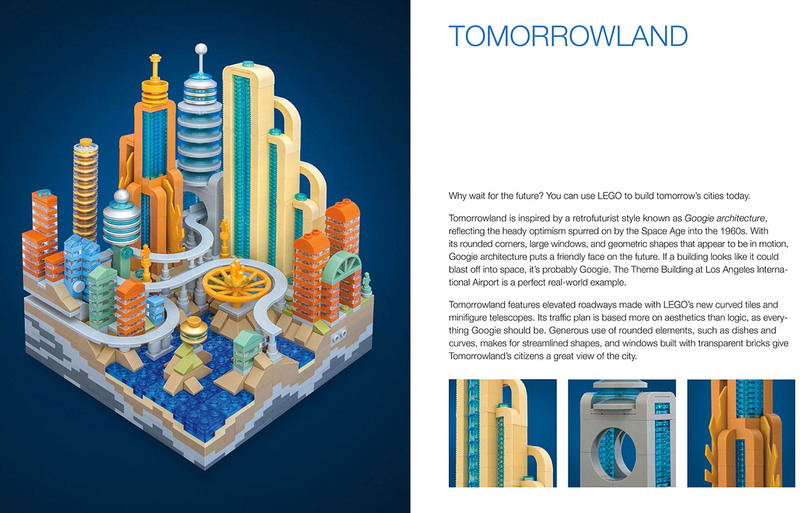 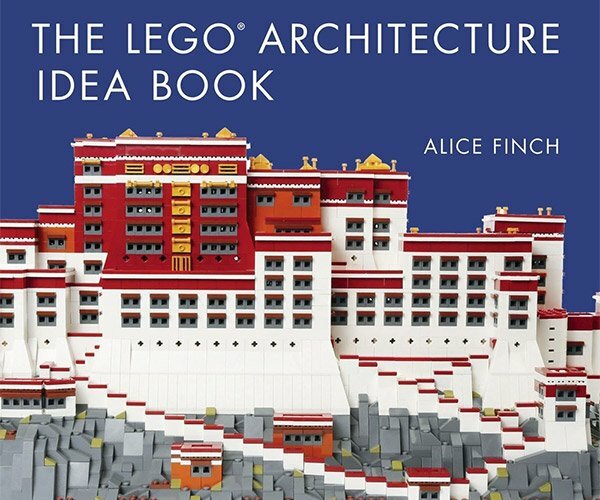 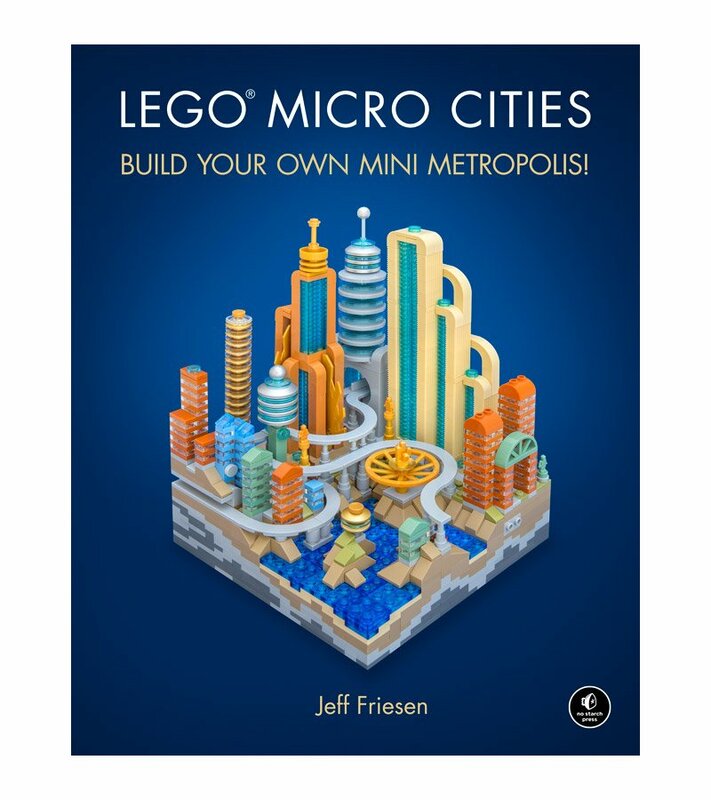 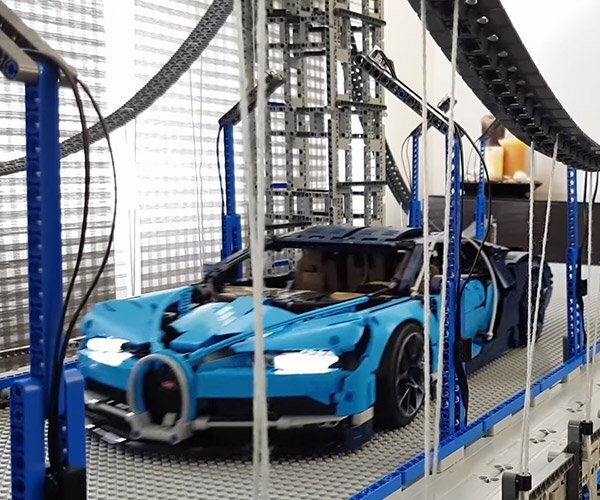 Expert LEGO designer and builder Jeff Friesen presents an amazing book for LEGO fanatics, architecture fanatics, and anyone who enjoys building things. 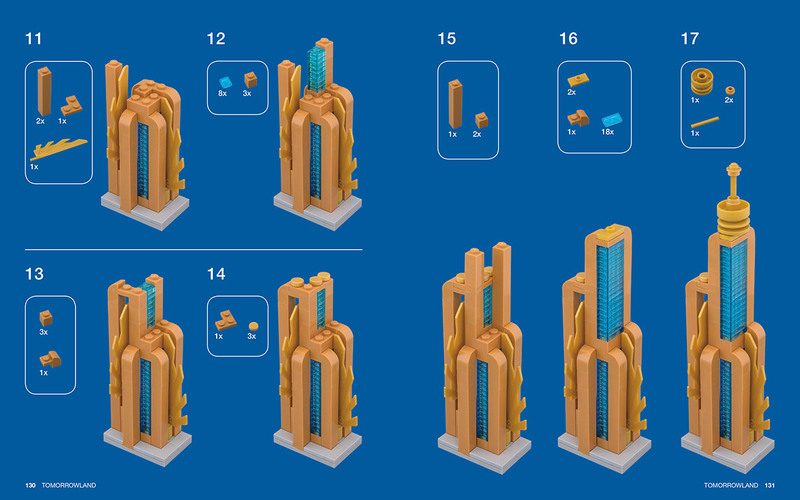 It includes plans for building 50 different models as part of 8 fantastic LEGO micro cities. 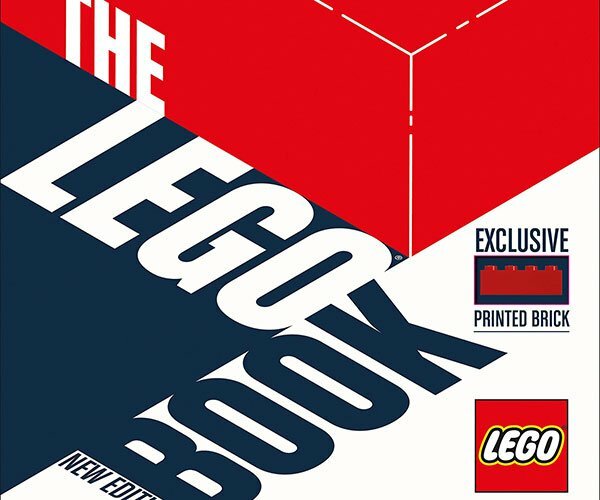 Drops 10/30/18.